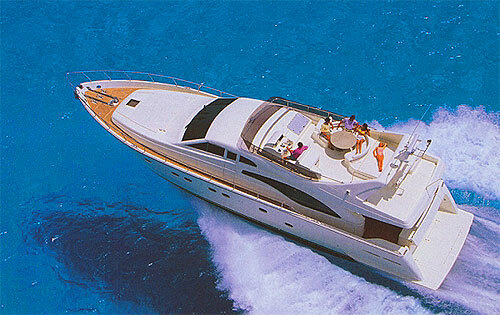 Charter boats are an excellent way to get away from it all whilst on holiday. Whether you decide on a bareboat charter boat, where you don’t have a crew to assist, or a crewed boat, there are many benefits of choosing a charter boat holiday. 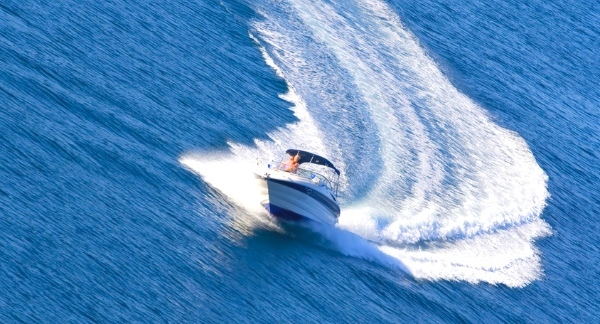 For long durations on the seas it is essential to get a boat that has all the facilities to maintain a comfortable lifestyle for extended periods. 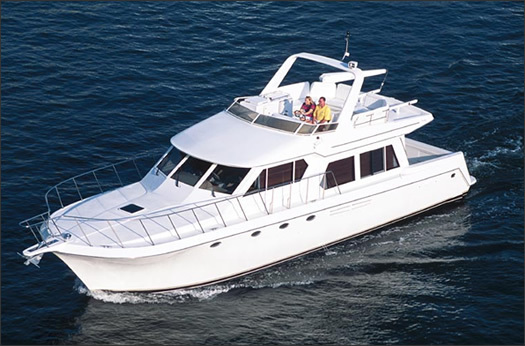 This is where is might be wise to select a boat charter that has been organised by recommended charter business that knows what will be required on the holiday and preferably supply an experienced crew. The location that you decide to take your vacation will also have a bearing on the type of boat you charter, as there are both motorised and non-motorised (sailboats) to choose from.